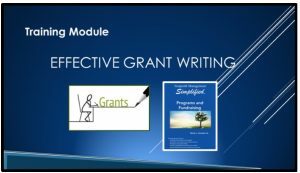 Budgets are a tool for grant writing, other funding and financial management strategies. 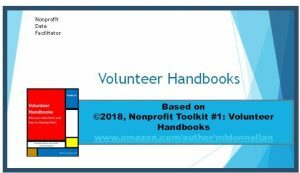 But often nonprofits use the same old accounting language for their budgets, which does not tell the story of the impact of the nonprofit on the community. 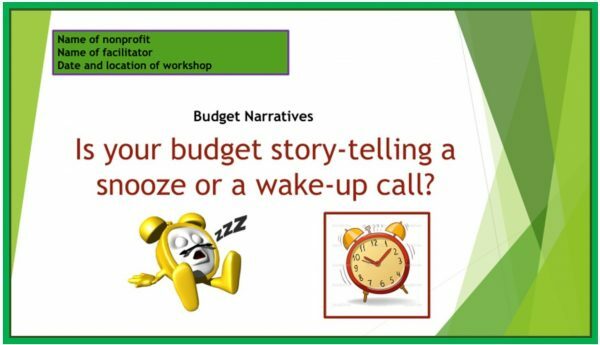 This training module will help you change the budget dynamic to a story-telling format. 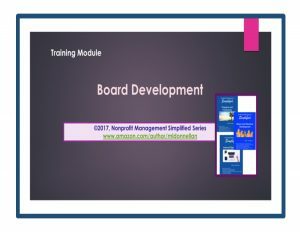 Nonprofit budgets are rarely regarded as more than a necessary evil, primarily for providing a financial road map for staff, board and volunteers. As a result, the budgets often use formats with traditional income and expense categories. Little effort is made to make the budgets anything more than a ho-hum, boring list of numbers. But what if there was a way to have the budget tell a compelling story – one that conveys the vision and mission of your nonprofit, and which gets the reader excited about your program outcomes? 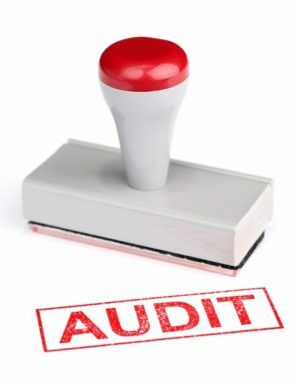 The results might just cause your stakeholders to donate more of their time and money. It is past time to re-think everything you know about budgets and your process of developing them. Wake up your budget!